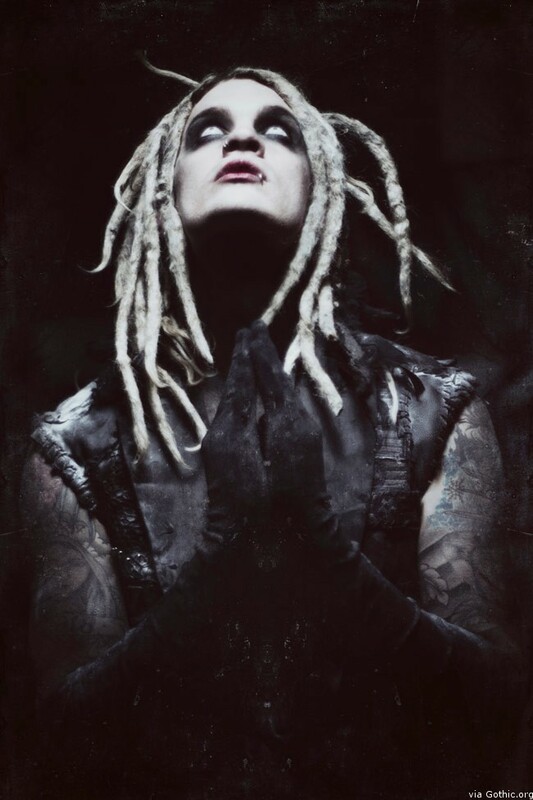 With Davey Suicide, be prepared for some massive and glorious dark/Gothic rock music to grace your ears. From five fashionable men who love their makeup and Gothic garb quite a lot, this loud and epic record is a definite ear pleaser. There are 14 tracks from the boys. Each one packs with raw energy that intensifies the further you delve into the record. Tracks like Generation F— Star and Sick Suicide are both upbeat numbers laced with heavy chants and catchy beats. The band is made up of Davey Suicide on Vocals, Frankie Sil on Bass and Back-up Vocals, Needlz on Keyboard/ Programming/ Back-Up Vocals, Drayven Davidson on Drums and Ashes on Guitars. Expect nothing but grit, guitars, and a rockin’ good time when you listen to this album! The album will be out on March 19th but if you want to catch the boys live, catch them at RED 7-SXSW “Alternative Press 100 Bands You Need to Know Party” on March 16! Hurry and check them out. They are definitely worth noting on your playlist.